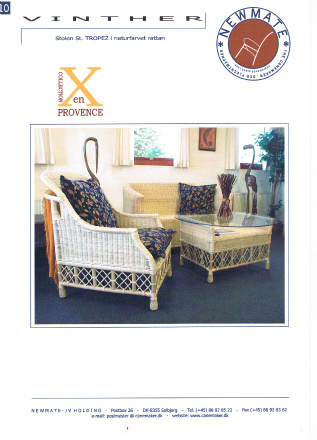 ENGLISH: The designer Knud Vinther and his monogram. 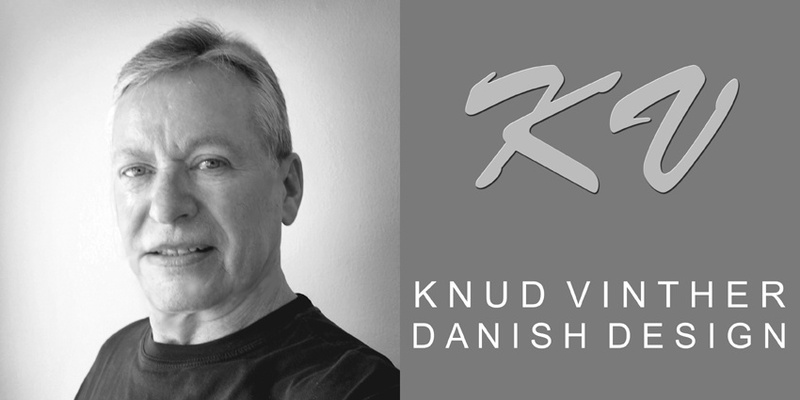 DANSK: Designeren Knud Vinther and his monogram. 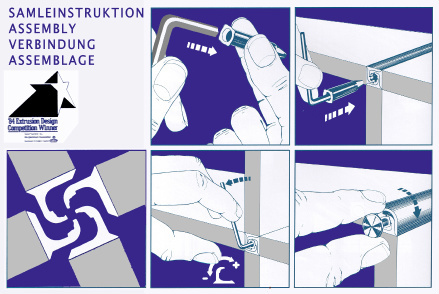 All-Ways System. 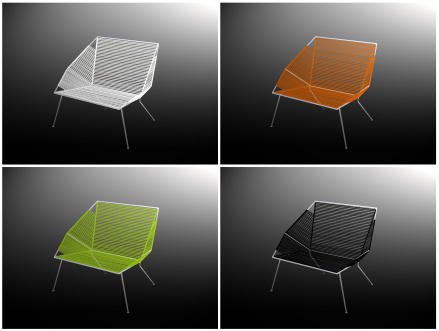 An extruded aluminium assembly system for furniture and shop interior. 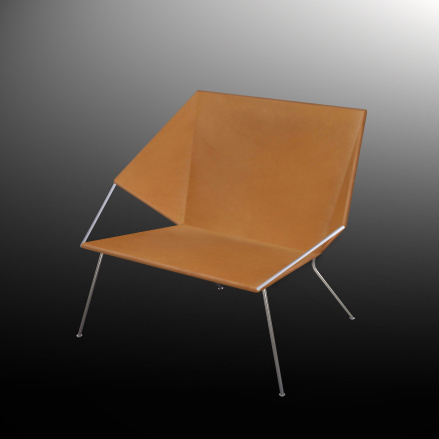 Developed and patented in 1977 and awarded an international 1st prize in USA in 1984. Patents: DK-140733 - N-147.653 - D-P2816108.2 - GB-1599489 - F-7810949 - USA-4.236.363 - CDN-1100277. 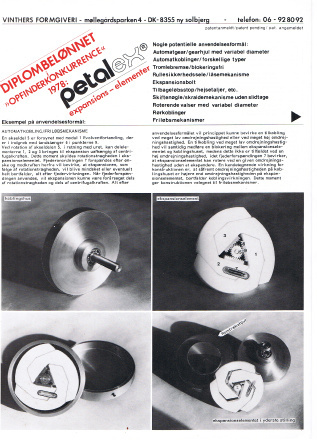 A new machine-element, patended in 1978 and awarded a prize same year at the invention competition in Dk-5000 Odense. 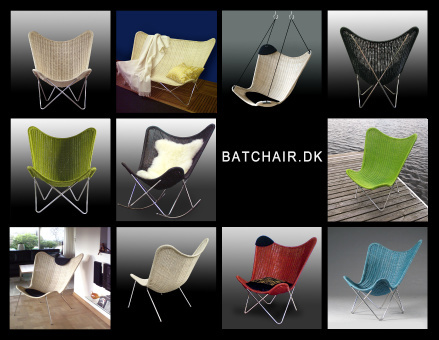 Among the judges were the world famous Danish designer Piet Hein and president of Thrige, Steen Danø. 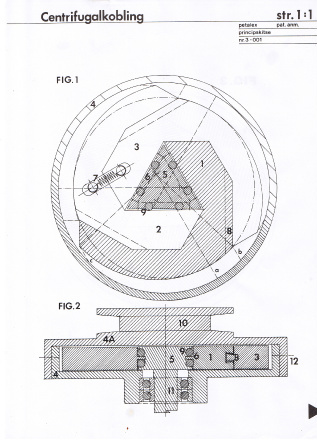 A drawing of Petalex, showing a centrifugal coupling. A long range of other fields of employment was published. 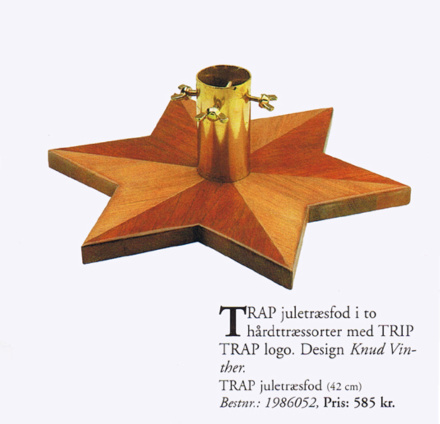 A Christmas tree holder made of hardwood for Trip Trap in 1995. 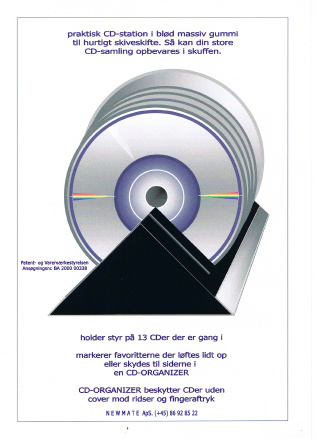 Graphic design of a gift catalogue for Trip Trap in 1995. 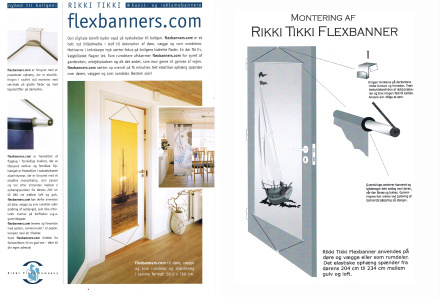 Rikki Tikki Flexbanners.com for door and wall application designed in 2001. 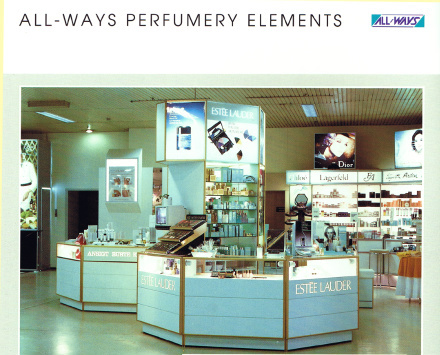 Cosmetic booth for Esteé Lauder by Salling Department Store in 1987. 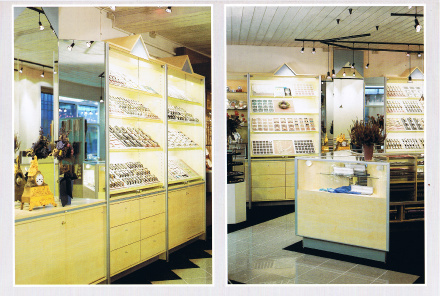 Other cosmetic booths were designed for Clinique, Illum and Kvickly and for Colorline cruise ships in the period 1987 - 1996. 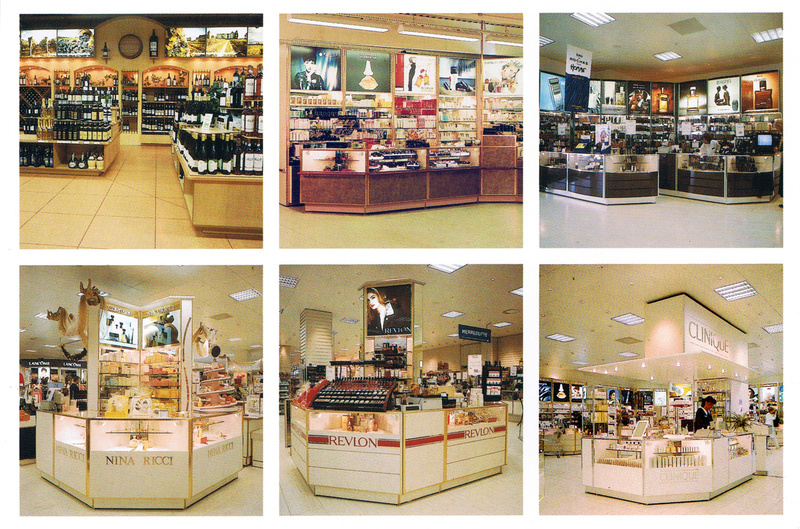 Various cosmetic booths and wine cellars designed for Clinique, Esteé Lauder and leading department stores in 1987 - 1996. 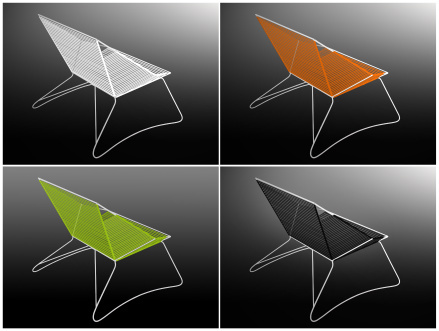 A shop counter system designed in 1993, inspired by the Triumph-Bow in Paris by the Danish architect Sprechelsen. 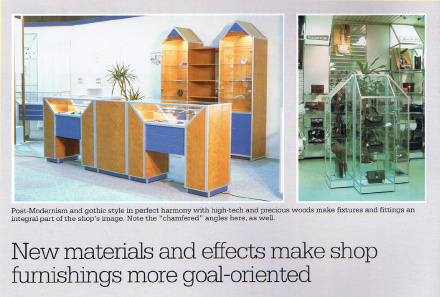 Counters ans shelvings for gold, silver, jewellery and watches in 1995. 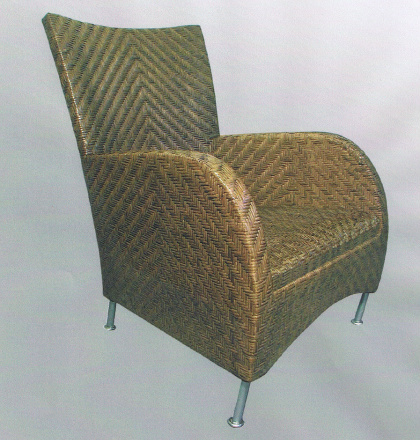 Blixen-Chair designed in 1997. 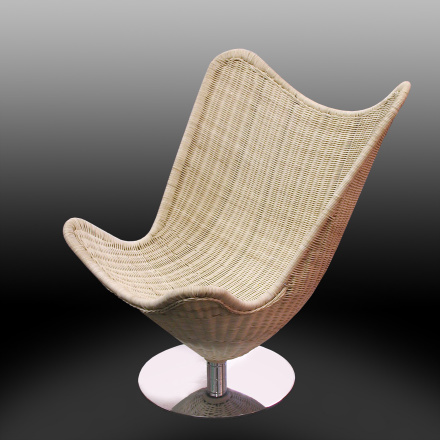 A holder for a warm plaid was part of the design and was patented in 1997. 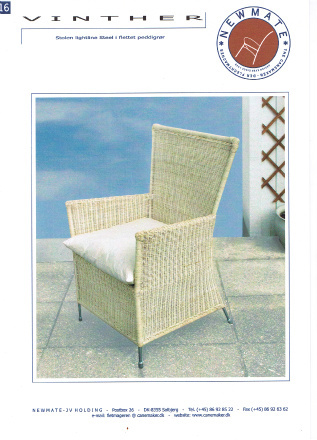 A side-chair made of rattan on a steel-frame in 1999. 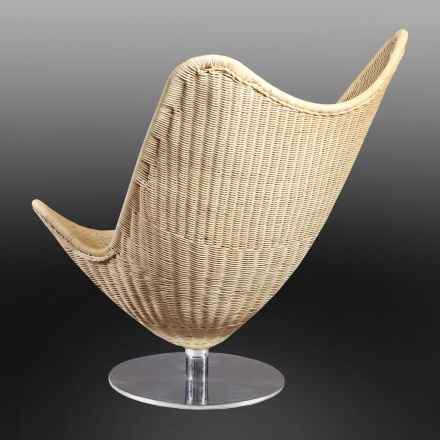 The Streamline-Chair woven with natural rattan or leather on a frame of Mahogany was designed in 2000. 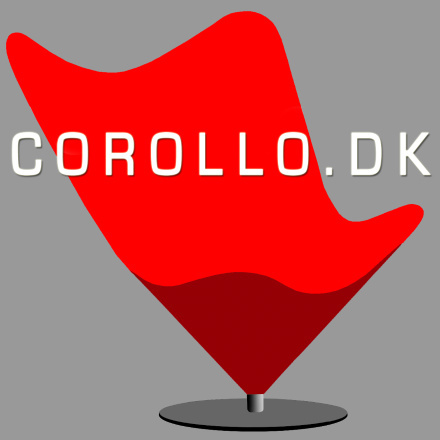 Corollo.dk designed by Knud Vinther in 2007. 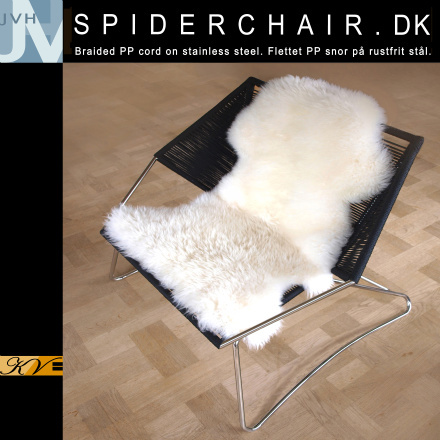 Spiderchair.dk desgned by Knud vinther in 2009. 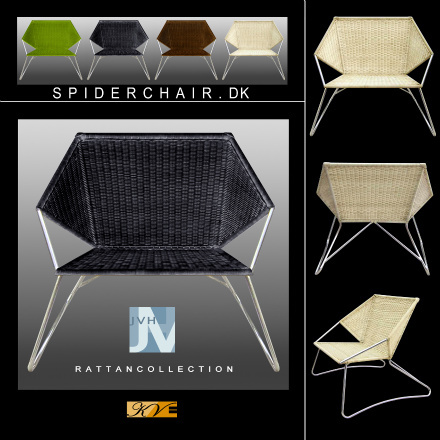 The Spiderchair.dk-range designed by Knud Vinther in 2009 and published on February 23rd, 2010. This programme is under further development. 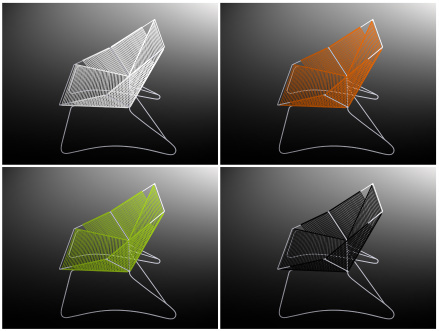 The Spiderchair.dk-range is designed by Knud Vinther in 2009 and published on February 23rd, 2010. This programme is under further development. The design and the designer. 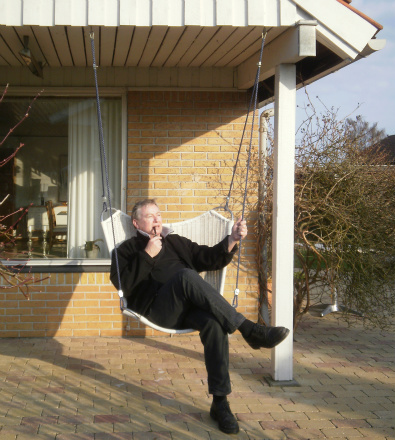 Knud Vinther sitting in Batchair.dk Hanger, enjoying early spring 2010. 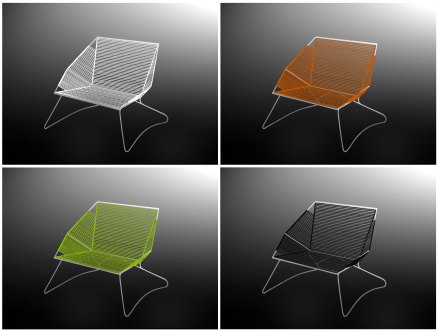 Watch examples of Knud Vinther´s patents and designs. 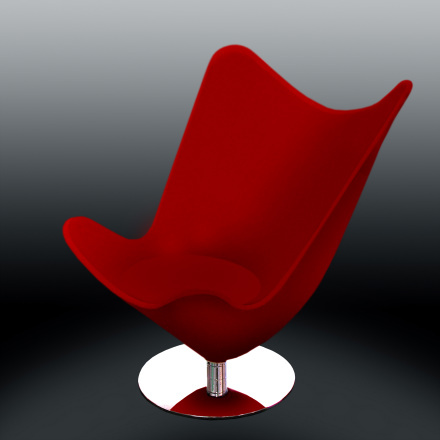 Se eksempler på Knud Vinther´s patenter og designs.